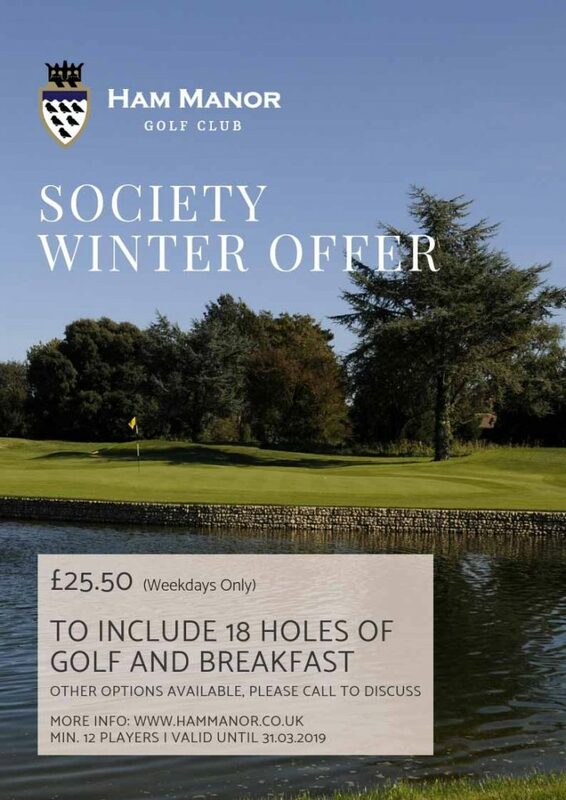 Valid on weekdays until 31st March 2019, we are offering the chance for societies to play at Ham Manor for the special price of just £25.50 per person for 18 holes to include a breakfast (15% off the usual price of £30). A minimum of 12 players per society booking, you will be sure of a warm welcome at Ham Manor. Please call to discuss if you would like any special arrangements, we can offer tailored packages to suit your group. We very much welcome Society golfers to Ham Manor. Experience our stunning golf course and enjoy the catering service in our historic manor house. 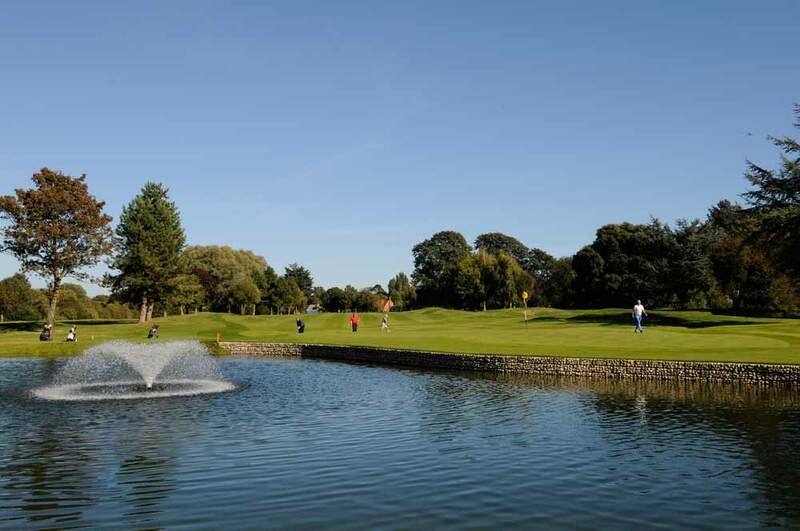 The course was designed by Harry Colt and is a wonderful example of a parkland course. With several major improvements in 2018 including our stunning new ‘Lake Hole’ 18th it continues to be one of Sussex’s best courses. Our staff and members will ensure that your day is smooth and enjoyable, with catering options and facilities to appeal to your society members. We can tailor the golf and catering packages to meet your needs. Dress Code is Smart/Casual in the main bar area. Visitors are requested to change if dining after the game.